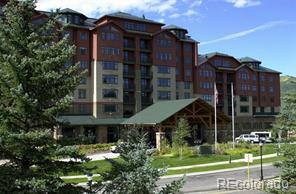 The Rockies is walking distance to the base of the Steamboat Ski Area therefore, well-known for vacation rentals. 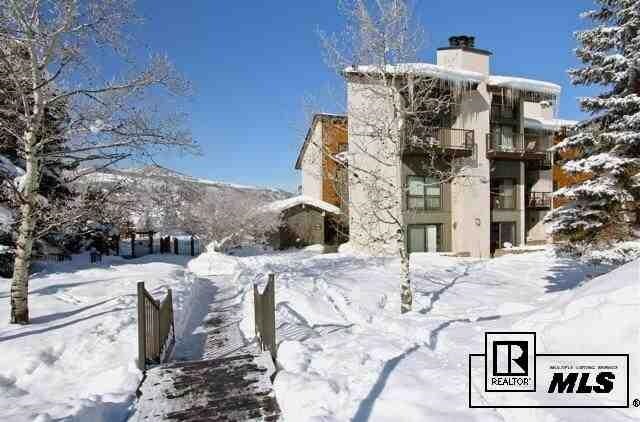 This studio + loft condo's balcony, living room and loft/bedroom take in the sensational view of the ski slopes. 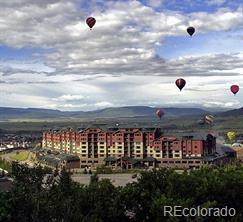 Steamboat Springs Transit takes you to the mountain or downtown or there is an on-call seasonal shuttle. 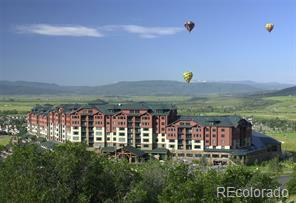 Take a dip winter or summer, the Rockies features one of the larger outdoor heated pools in Steamboat Springs. The indoor year-round Tennis Center, Strings Music Festival pavilion, Wildhorse Cinemas, restaurants and shopping are all with-in a short walk via concrete sidewalks plowed in the winter and connected to the core trail for summer biking. 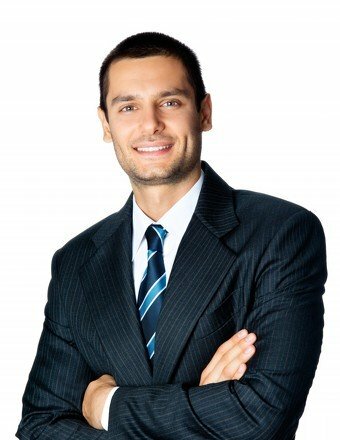 You pay the electric bill and taxes, the HOA covers the other expenses such as gas for the fireplace that heats the condo. Lower carrying costs and fabulous location for guests, the Rockies Mountain Resorts vacation rental program is a proven success.